Thanks for checking out this audio review of the Tyler Studio Elite. We played this guitar through the Carr Rambler. Like many of our audio reviews we just like to post these, offer a little about the guitar and amp and let you be the judge if the guitar is the right one for you. It is also a fantastic reference library, we hope you enjoy the sounds! 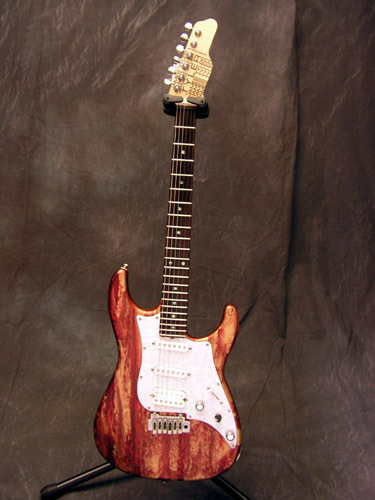 Used Tyler Guitars, Studio Elite, Color "Red Schmear"